Women of NASA Lego launching into toy boxes soon! Celebrating all things space and science, five out-of-this-world ladies from NASA are set to hit the toy room floor with a Women of NASA Lego Ideas mini-fig set! 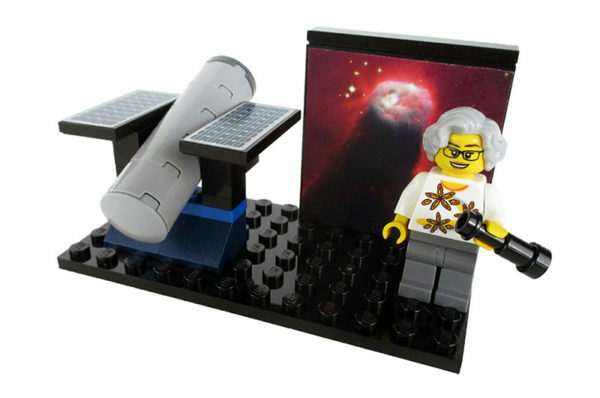 What better way is there to pique kids’ interests in the science world than through Lego? In a stellar effort to celebrate the history of women in science, technology, engineering and mathematics, Maia Weinstock shared her Lego Women of NASA concept set using the Lego Ideas platform. The proposed concept rocketed, receiving the support of the internet and 10,000 like minded Lego fans, pushing the idea forward to the Lego Review Board to consider for production. 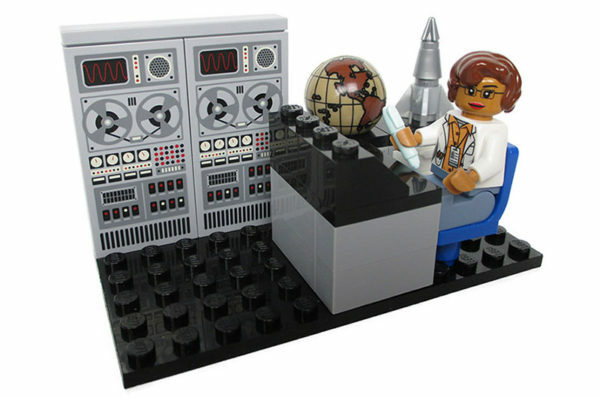 Maia’s project concept includes five women who all played vital roles in the history of the US space program – computer scientist Margaret Hamilton, mathematician and space scientist Katherine Johnson, physicist and astronaut Sally Ride, astronomer Nancy Grace Roman and astronaut and physician Mae Jemison – who will all be represented by Lego mini-figurines. Of course like every great Lego set, these four centimetre tall science superheroes come complete with a brick vignette depicting their specialist field – or at least we hope they will. 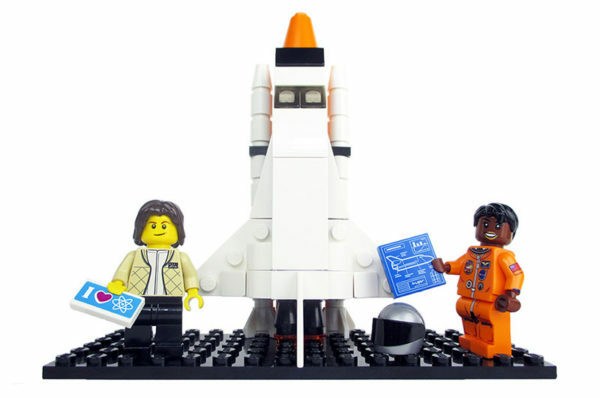 While Lego has approved the Women of NASA project to be the inspiration for the next Lego Ideas set, the final design, pricing and release date are still under wraps. For updates, keep your eyes peeled to the Lego Ideas blog for news!